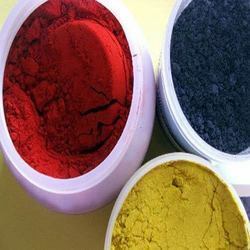 Pioneers in the industry, we offer acid dyes, leather brown dyes, leather dye powder, leather dyes, leather chemical and leather black dyes from India. 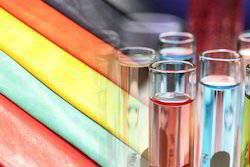 Working at par with the industry excellence, we have been involved in offering a quality assured array of Acid Dyes. 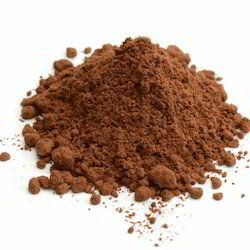 We are one of the leading exporters, manufacturers, and importers of Leather Brown Dyes. The client can avail this item from us at a reasonable rate. 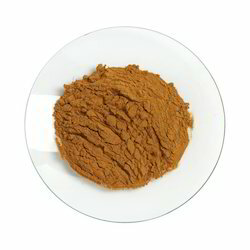 With years of experience in this domain, our organization has been able to come up with the qualitative range of industrial dyes that include Leather Dye Powder. We are one of the leading exporters, manufacturers, and importers of Leather Dyes. We are one of the leading exporters, manufacturers and importers of Leather Chemical to our client as per their requirement and at a reasonable rate. 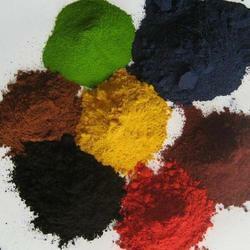 We are one of the leading exporters, manufacturers, and importers of Leather Black Dyes. The client can avail this item from us at a reasonable rate.